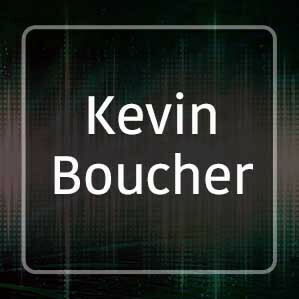 Kevin Boucher has been involved in radio in various programming roles since 1981. Mostly as an on-air talent and news producer. In 2006 he began Graduate School at Southern Illinois University in Carbondale Illinois where he earned his Masters' Degree in Professional Media with a 15 minute audio documentary of the Shawnee National Forest. Since then he has literally been obsessed with recording the sounds of the natural world. Kevin says: "Each day for me is an exciting adventure to record and capture forever the varied and special sounds of the natural world. What fascinates me is knowing that there is a whole world of communication going on around us every day that we may not exactly understand, but is enjoyable to listen to and contemplate. Plus, as our world gets more and more hectic and noisy with the sounds of technology, I firmly believe, and often hear from people who turn to the sounds of nature for relief and rejuvenation." We are a free sound effects and music library offering 36,298 free sfx for instant download as both mp3 and wav files and add hundreds more every week. Find our more about us here.